One sunny May afternoon, just over three years ago, when Vikram Rajan (CR), Krishnamurti (Goach) and I were trying to set questions for the inaugural QFI Open Quiz, CR came up with this question. If I remember correctly, Goach and I shared the same reaction: “Eh?”, followed by a lengthy explanation from CR, and then, “What?? But why???”. 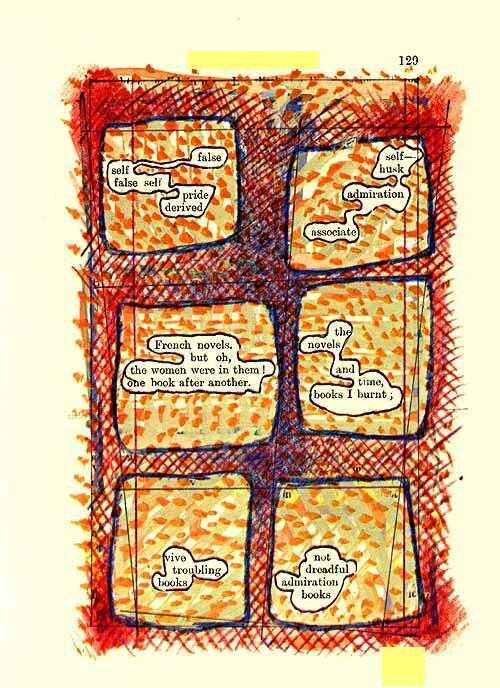 ‘A Humument: A treated Victorian novel’ is an altered book by British artist Tom Phillips (Visual 3), first published in 1970. 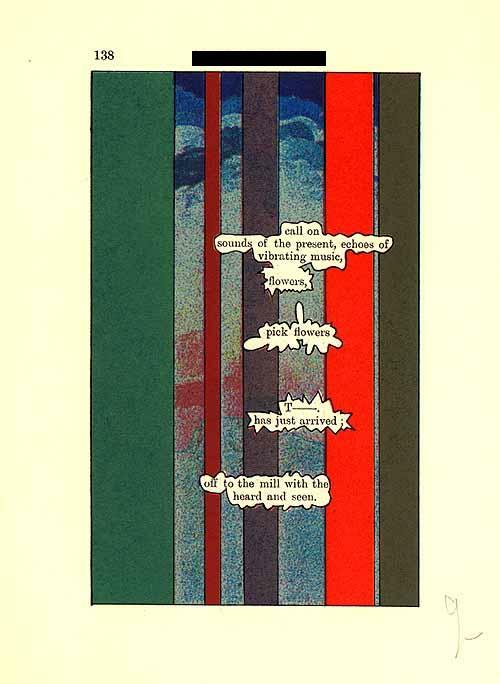 It is a piece of art created over W H Mallock’s 1892 novel ‘A Human Document’ whose title results from the partial deletion of the original title: ‘A Human document’. Two of the pages are shown in Visuals 1 & 2. Cracked by three people! In order – Raghuvansh, Anustup, and zizzyphus. Well done, ppl!